WORLD CHAMPIONSHIP QUALITY, MINUS THE STRIPES. EXCELLENT FIT; Bottom elastic band with internal silicone gripper for a great fit. COMFORT AND PERFORMANCE; Maximum freedom of movement and comfort guaranteed. BREATHABLE AND LIGHTWEIGHT; Uses same fabrics as the official UCI World Champion jersey. Fit – The cut is identical to the 2017 UCI World Champion jersey. More elongated on the back, with an elastic waistband and silicone gripper on the bottom, it provides greater stability and adhesion to the body. Long front zip and triple wide back pocket, to store everything you need. Raw cut sleeves made in incredibly comfortable, lightweight and aerodynamic Bodyfit fabric. 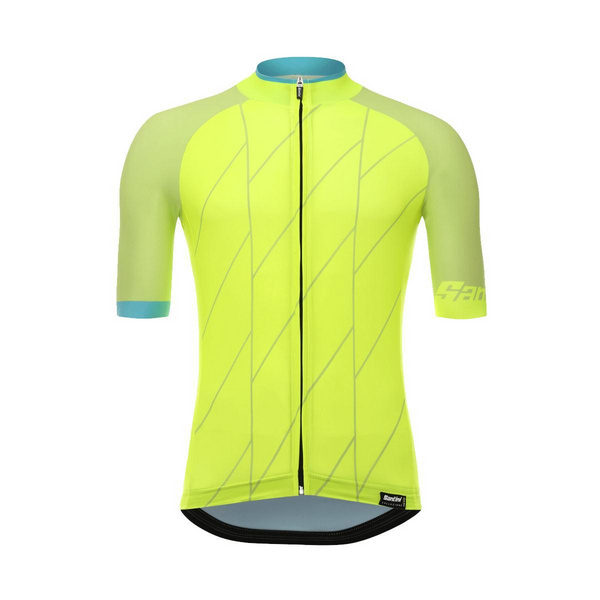 Performance – Designed using the same fabrics as the official UCI rainbow jersey. Extremely light and soft microfibre material is used on the front and sides, while the moisture-wicking Cyber-Rider fabric features on the back and shoulders. This combination gives you excellent breathability and temperature control. 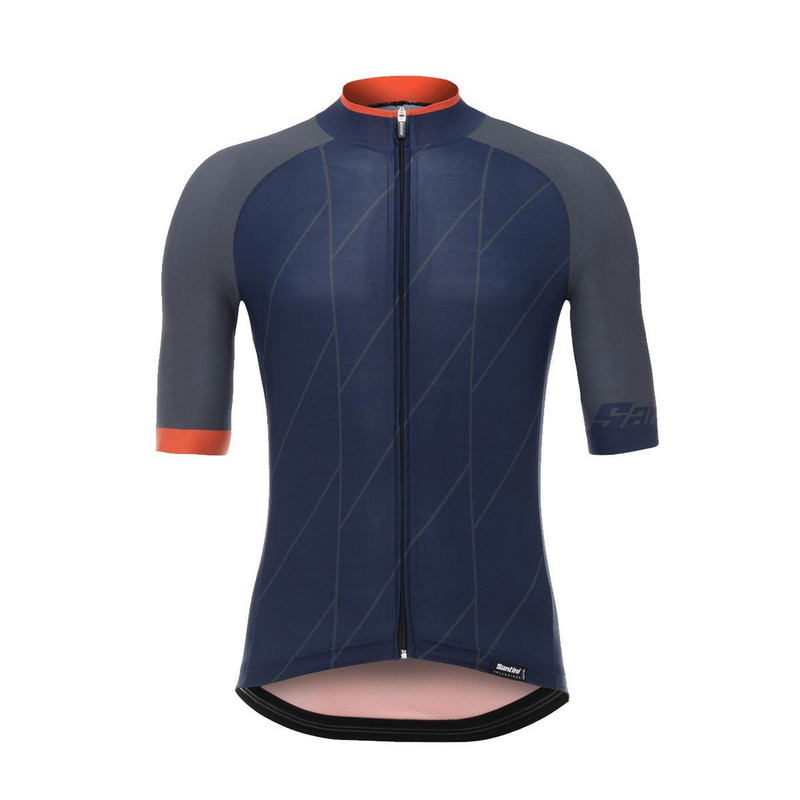 Comfort – Superb mix of tailored-fit and advanced moisture managing materials combine to provide the ultimate racing performance, without compromising on comfort. Durability – Each garment is made with high quality, locally-sourced materials. Vigorous quality controls are in place to check every item produced. Made in Italy by our highly skilled production staff.